Android has featured the ability to stream to AirPlay devices like the Apple TV by means of third-party utilities for some time now, but no Android device has ever shipped with native AirPlay support in tow. That’s all changed with the announcement of the HTC 10, the first device to ship with native AirPlay support. As Mobile World Congress kicks off in Barcelona, Samsung and HTC have both unveiled their respective 2015 flagship devices. 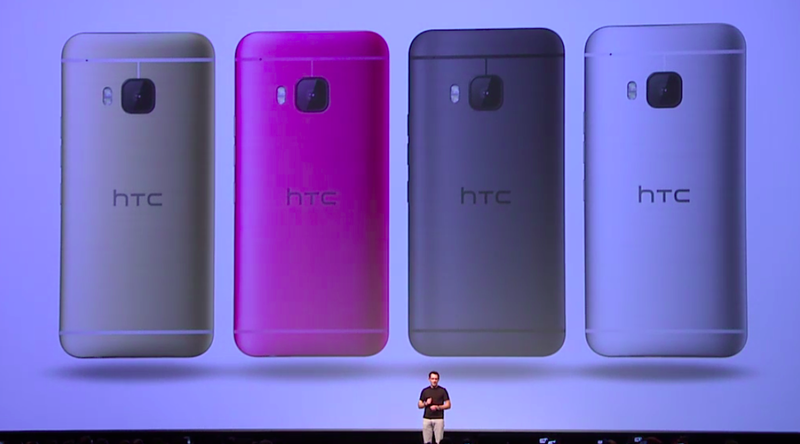 First off, HTC this morning unveiled the One M9. The device features a Snapdragon 810 processor under-the-hood with a 2,840mAh battery to go with it. HTC infamously ditched Megapixels with its One M8 flagship, but this time around, the company is touting that the One M9 feature a 20MP rear-facing shooter with a f/2.2, 27.8mm sapphire lens and 4k video recording. Data from Yahoo-owned analytics company Flurry shows that iPhones and iPads comprised more than half of all mobile device activations between 19th and 25th December, at 51.3% – almost three times as many as second-placed Samsung. Apple accounted for 51% of the new device activations worldwide Flurry recognized in the week leading up to and including Christmas Day (December 19th – 25th). Samsung held the #2 position with 18% of new device activations, and Microsoft (Nokia) rounded out the top three with 5.8% share for mostly Lumia devices. After the top three manufacturers, the device market becomes increasingly fragmented with only Sony and LG commanding more than one percent share of new activations on Christmas Day.